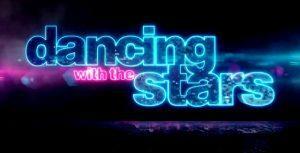 Celebrities are paired with professional ballroom dancers. Competing against each other to impress a panel of judges and the viewing public. Celebrities with professional ballroom dancers. Competing against each other to impress a panel of judges and the public. 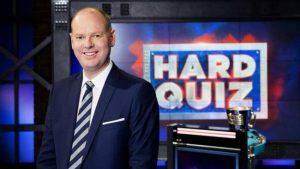 Host Tom Gleeson sets out to find Australia’s hardest quiz champion, pitting four contestants against each other. A group of single guys and girls put everything on the line in a bid to find their perfect match and possibly win $100,000. 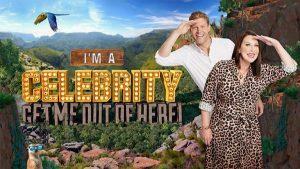 A group of celebrities are dropped in camps in the South African jungle. Inspired by the Airbnb boom, Aussie couples open their homes and offer their best hotel experience. The social experiment where couples meet for the very first time on their wedding day. Teams of two from across Australia compete to determine who makes the best meal. 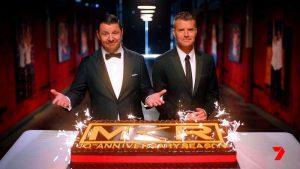 Hosted by Dr Andrew Rochford and Mark Humphries, this game show sees three teams compete each night. Faced with questions from a range of topics, players must produce the least obvious answers to progress. Home renovation show featuring property owners who are facing difficulty with selling their home. Hosted by Rove McManus. Two teams featuring celebs compete in a funny movie trivia quiz..
Inclusive show that’s full of fun. 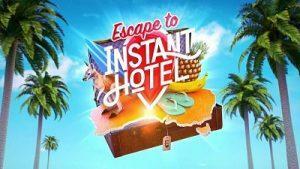 Audience challenges to win prizes, celebrity guests and surprise live visits. There were many good shows this year. But which one do you think was best?